The Survey Research Center signed a Memorandum of Understanding with Statistics Netherlands (CBS), the Dutch agency that gathers statistical information about the Netherlands. 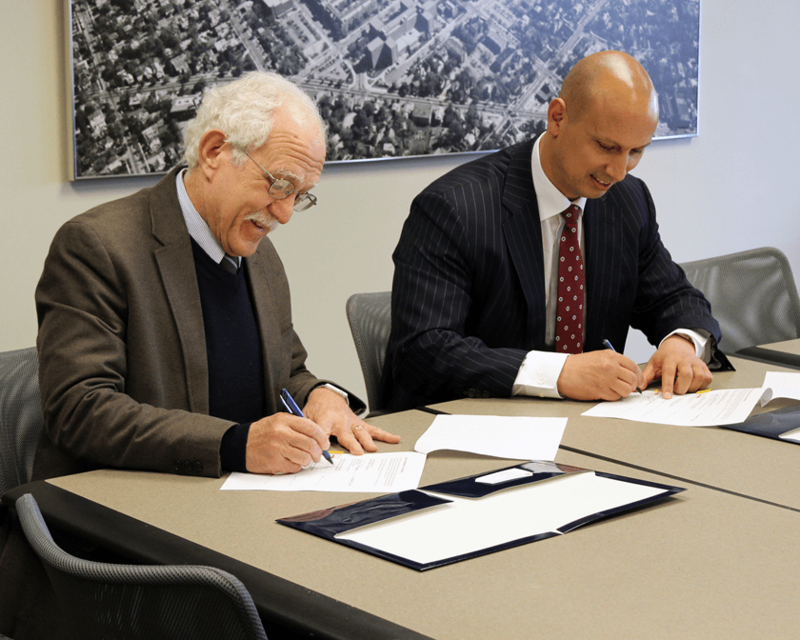 The nearly 15-year collaboration between the SRC and CBS with regard to Blaise development was formalized with a five-year agreement . Blaise is a computer-assisted interviewing system and survey-processing tool developed by the CBS and widely used in SRC projects. The MOU promotes collaboration in training international students in survey research methodology, developing new infrastructure to support survey research and testing and promoting Blaise.